OUR FIRST HIGH PERFORMANCE, LIGHT-WEIGHT OIL CARE LINE WHICH PROVIDES A TRULY NOURISHING EXPERIENCE FOR YOUR HAIR. 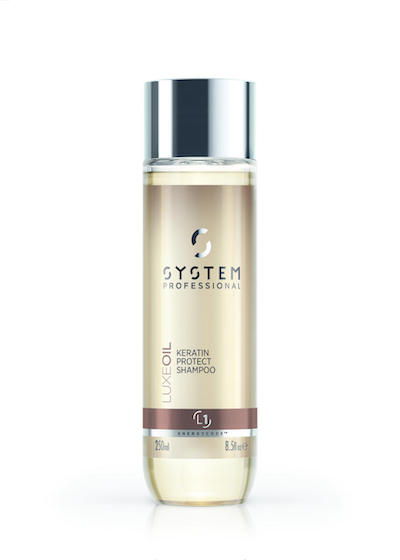 Designed to protect the keratin in hair with luxurious oils. 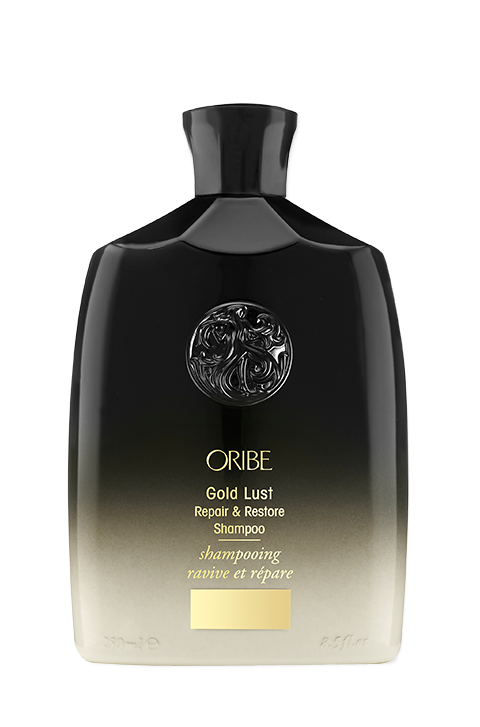 Designed to be used with LuxeOil Reconstructive Elixir, without weighing the hair down. 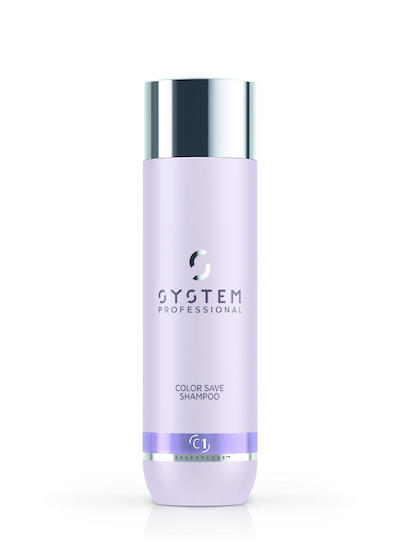 Provides luxurious cleansing that sets the foundation for any System Professional Treatment. 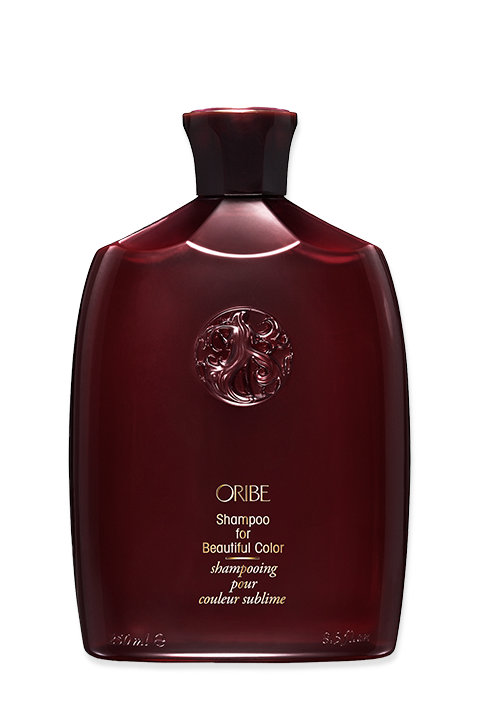 Gently cleanses and cares for hair with improved combability. With EnergyCodeTM Complex for hair full of energy. Apply 1 pump of shampoo into damp hair. Apply the Shampoo Relax Massage, then rinse thoroughly. The new Fibranourish complex elevates the LuxeOil collection to a high-performance care line, through combining the power of oils with the advanced EnergyCode Complex. 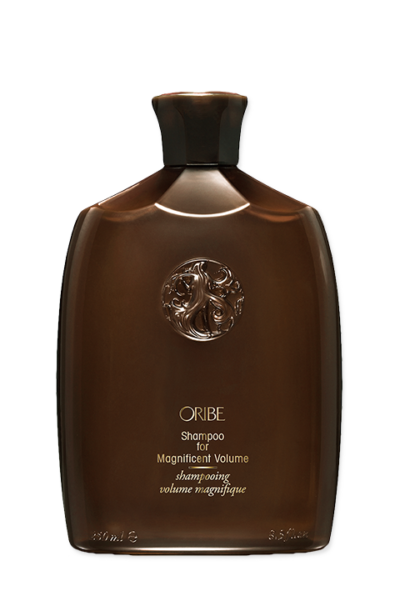 This provides extra nourishment and keratin protection: for hair that feels reborn.